In case you weren’t aware, the Pentagon is set to roll out a 50th anniversary commemoration of the Vietnam War. Personally, it’s hard to get excited about commemorating an event that led to the death of over 58,000 American soldiers and more than a million Vietnamese, particularly since much of it was the direct result of well documented lies and deception, such as the Gulf of Tomkin incident. What’s worse, the Pentagon intends to rewrite history by whitewashing this period of civil unrest and government shame from American history. The propaganda is so blatant that it has resulted in many of the era’s most well known protestors and activists to come together in order to stop it. In one early iteration, the website referred to the 1968 My Lai massacre, in which American troops killed hundreds of Vietnamese civilians, as the My Lai Incident. I suspect even the delusional functionaries who administered the invasion and destruction of vietnam would have been horrified at how their own propaganda has been adopted by their successors. Right now, the CDC is saying: there was a sudden acceleration of death in West Africa, beyond anything caused by endemic grinding poverty, severe malnutrition, starvation, a decade-long war, lack of basic sanitation, industrial pollution, toxic vaccine campaigns. Right now, the CDC is saying this outbreak is caused by something called the Ebola virus. Right now, the CDC is saying the tests used to diagnose Ebola are very accurate. Feel free to believe the CDC. Because you have faith. Because they must be right. When whistleblowers expose the corruption of gov’t and Big Pharma, are we surprised they are marginalized, demonized and labeled as frauds… particularly since the industry just wants to bring its ousters down to the their level. What science isn’t fixed to the policy… I mean, really?! Phony wars, hazardous GMOs, vaccines, drugs and much more. 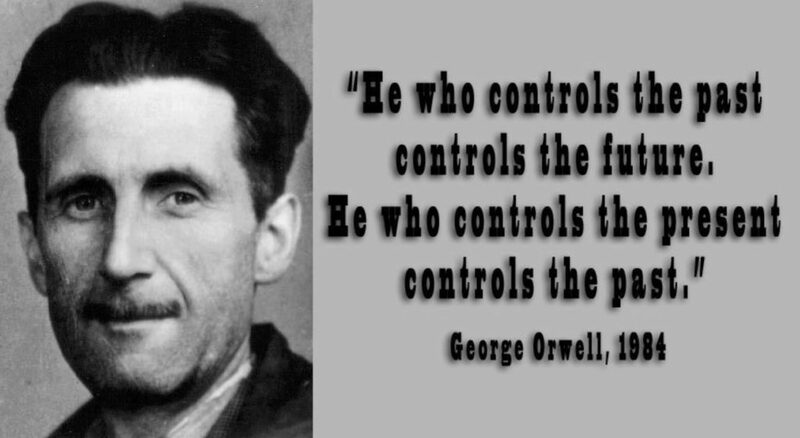 Indeed, the government admitted 86 years ago that the Fed banks are private. And the Fed has repeatedlyreaffirmed this fact. 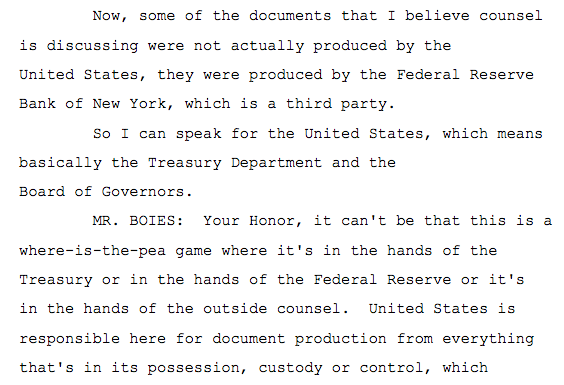 Now, some of the documents … were not actually produced by the United States, they were produced by the Federal Reserve Bank of New York, which is a third party.